Oxford Flight Training was founded August 2004, started by Raj Persaud. Raj is a former airline flight engineer and worked for several airlines, including Pan American World Airways, as a technical representative and avionics tech. He is also a commercial pilot and FAA certified maintenance inspector and technician. Raj holds a Bachelor of Technology Degree in Aeronautical Engineering Technology from the college of Aeronautics. 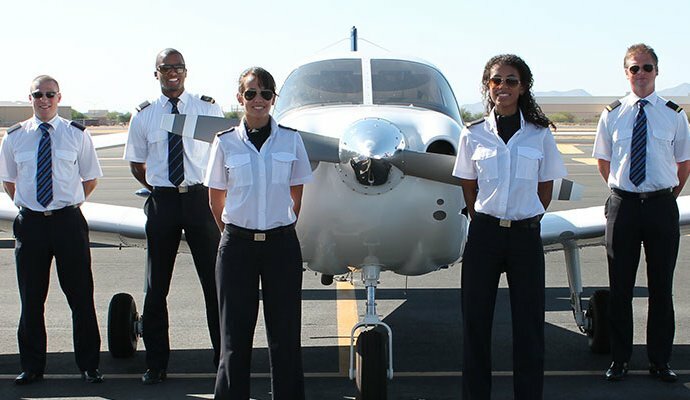 The company was started to provide quality flight training to students at an affordable and competitive price. Aircraft maintenance is another service the company provides as Oxford Aircraft Maintenance.